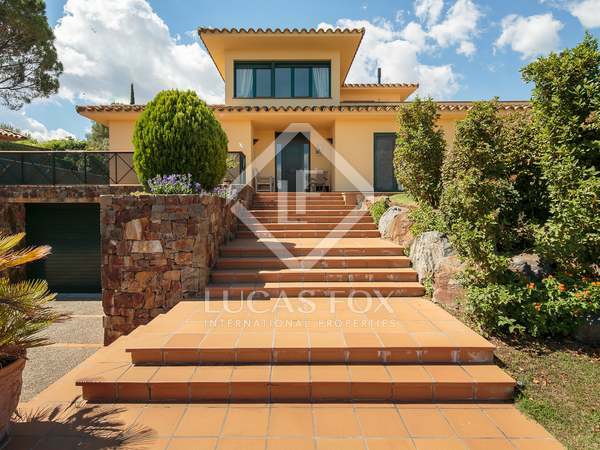 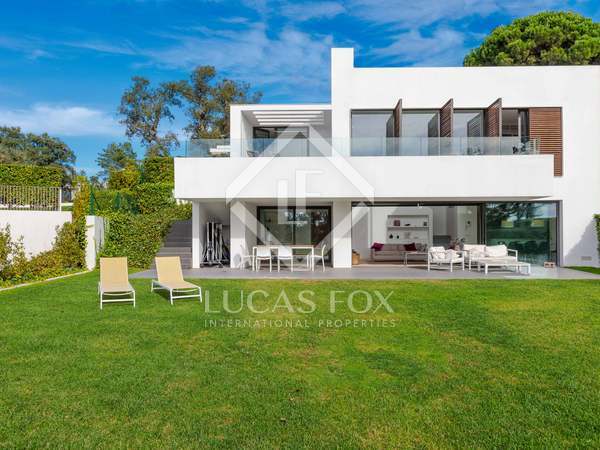 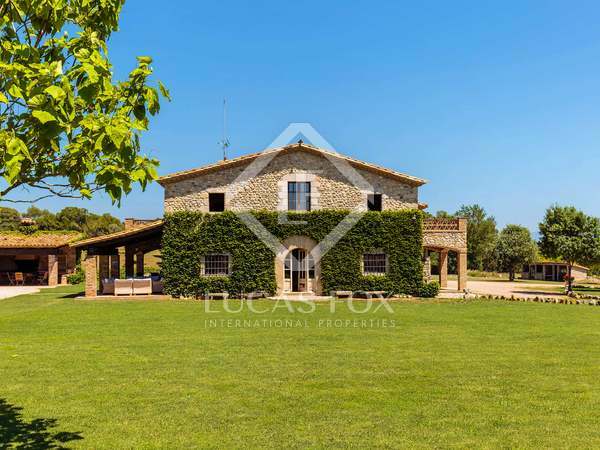 Spectacular modern new build villa with garden, infinity pool and views of the golf course and the Pyrenees in Golf Empordà. 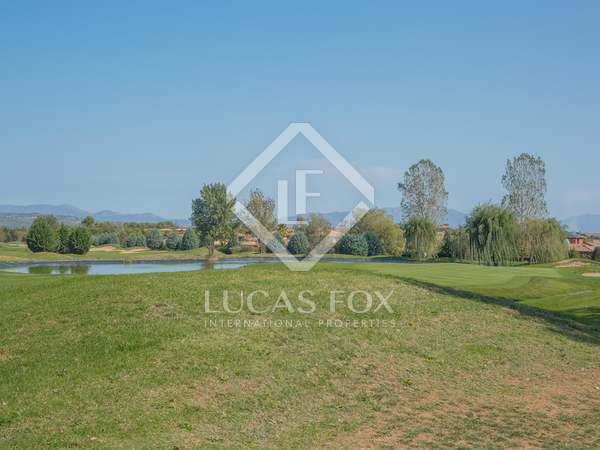 1,513m² plot for sale with 570m² of land to be built upon. 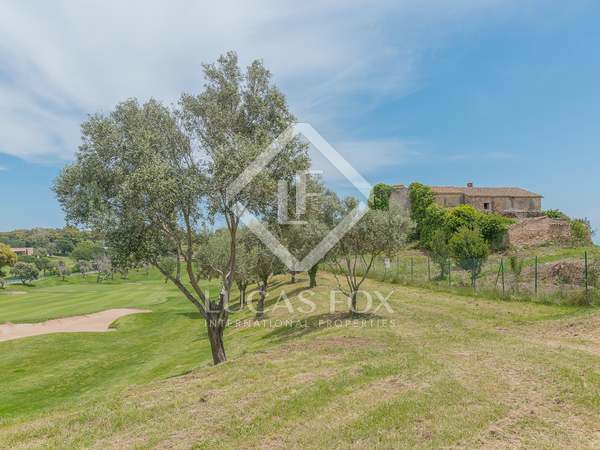 Large plot for sale on a prestigious golf resort, architectural project and construction licence included.